We have taken a bit of a summer sabbatical from our facebook page and blog. I hope you missed us because we’re back! 🙂 Today we’re sharing some of our favorite images from Heather & Andrew’s engagement portraits. Heather and Andrew are a stunning couple. 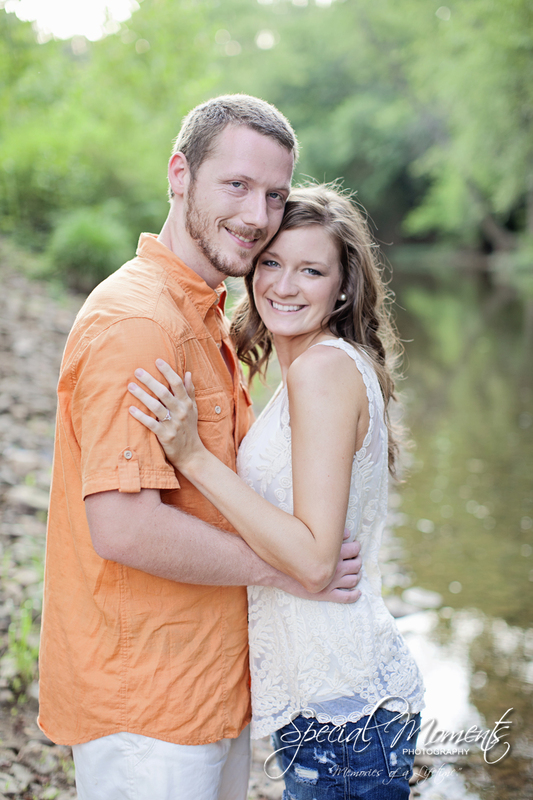 They met in college at Arkansas Tech. 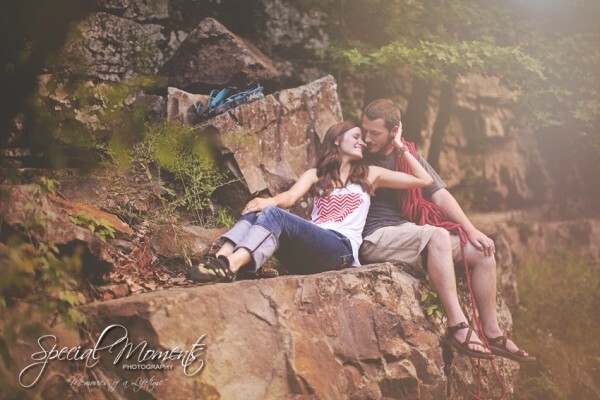 They love the outdoors and rock climbing so we definitely shot their portraits with that in mind. Here are our favorites and check back tomorrow for the Combs wedding on the blog.